Castle District (Várnegyed). This district is the city’s most beautiful and historic dating back to the 13th century, with some settlements here even earlier. 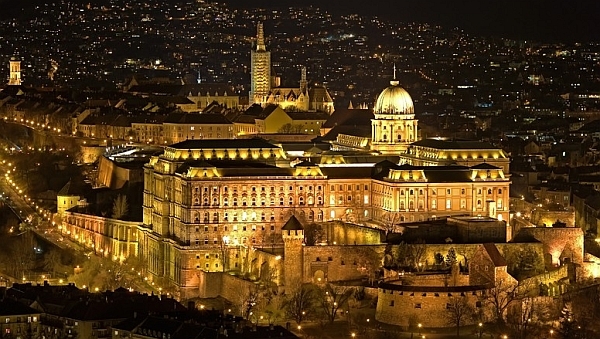 This is district I, which is a small district that encompasses the plateau where the grand Royal Palace and grounds fill the southern end above the surrounding neighborhoods and the Danube below. The Castle District is defined by its medieval walls. The northern end is home to small winding streets, with old homes, St. Matthias Church, the Fishermans Bastion, and the Hilton Hotel. Watertown (Víziváros). 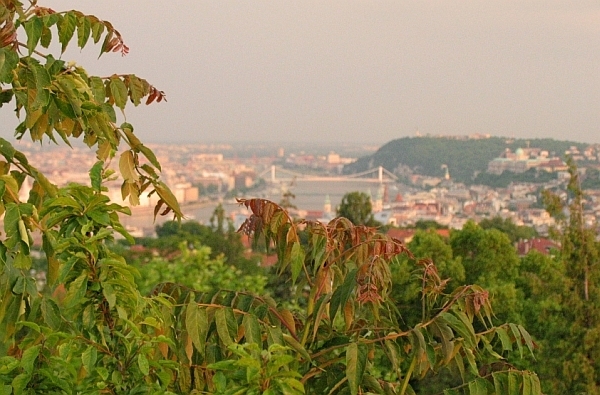 A long, narrow neighborhood wedged between the Castle District and the Danube, makes up district II. Víziváros is historically a quarter where fishermen and artisans reside. Built on the steep slope of Castle Hill, it has narrow alleys and stairs instead of roads in many places. 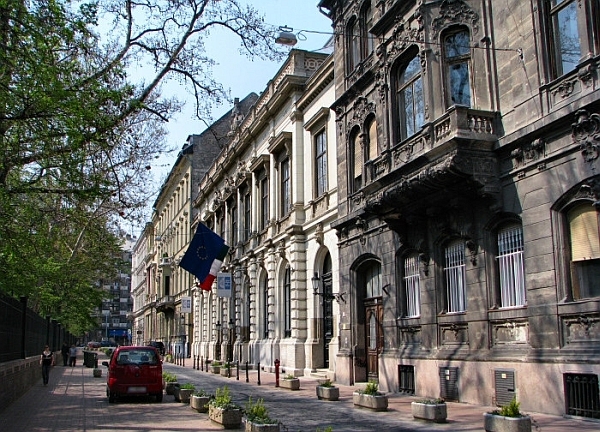 Its main street, Fő utca, runs the north-south length of the Víziváros, parallel to and a block away from the river. It is a high-rent district for residents and tourists. Rose Hill (Rózsadomb). This is the part of Buda Hills and still part of district II, closest to the city center and one of the city’s most fashionable and luxurious residential neighborhoods. Buda Hills. 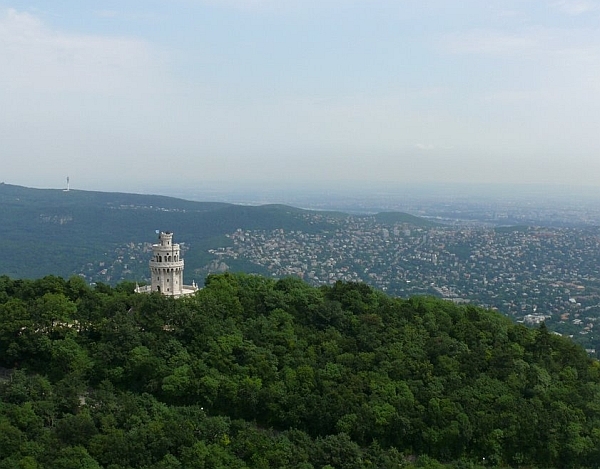 The Buda Hills are numerous remote neighborhoods that feel as if they’re nowhere near, let alone within, a capital city. By and large, the hills are considered a classy place to live. Neighborhoods are generally known by the name of the hill on which they stand. Unless you like to walk neighborhoods, there is nothing more for the traveler in this part of the city. Óbuda makes up district III and is mostly residential now, though its long Danube coastline was a favorite spot for workers’ resorts under the old regime. Most facilities have been privatized, so a large number of hotels are found here. Transportation for the traveler into Pest would be cumbersome, so we do not recommend staying out here. The extensive Roman ruins of Aquincum and the beautifully preserved old-town main square are Obuda’s chief claims to fame. Inner City (Belváros). 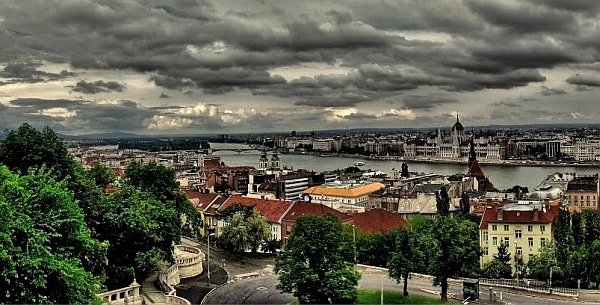 The historic center of Pest, the Belváros, literally meaning “city center” is the area inside the Inner Ring, bound by the Danube to the west. Making up part of district V, it has many of Pest’s historic buildings in this area. In addition, a number of the city’s showcase luxury hotels and most of its best-known shopping streets are here. Theresa Town (Terézváros). 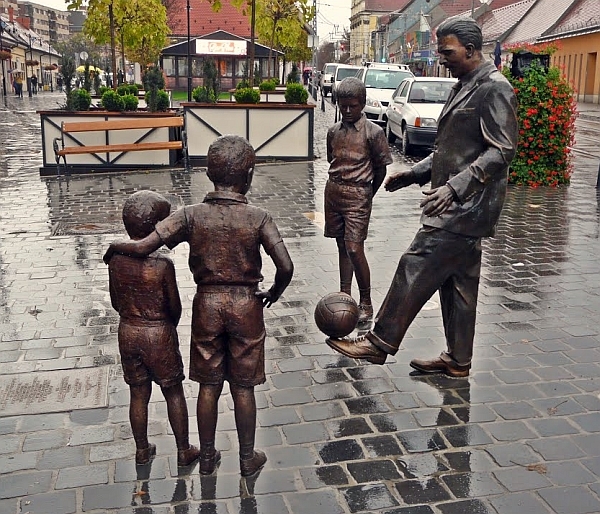 The character of Terézváros, district VI, is defined by Andrássy út, the great boulevard running the length of the neighborhood from Heroes’ Square through Oktogon and down into the Inner City. 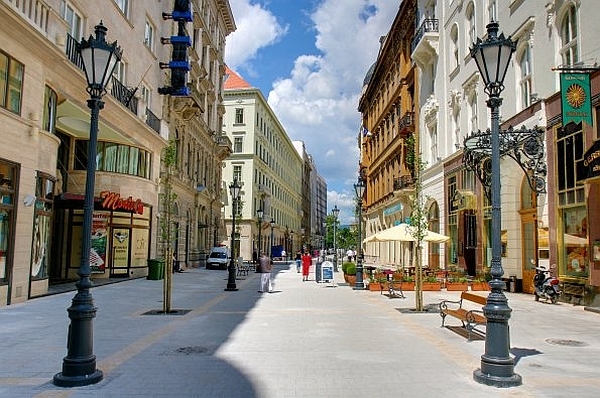 This grand street has been regaining its reputation of elegance: Andrássy út is once again the “best address” in town, especially since the upper part is now a UNESCO World Heritage site. The Teréz körút section of the Outer Ring cuts through Terézváros; Oktogon is its major square. 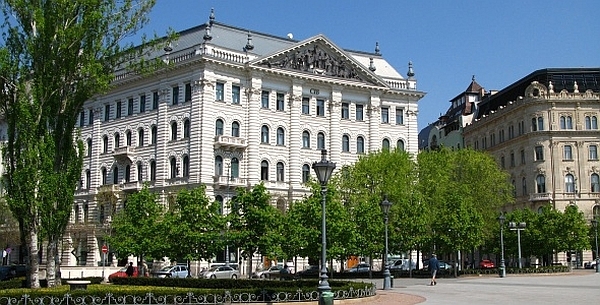 The area around Nagymező utca is the city’s small theater district. Elizabeth Town (Erzsébetváros). This is district VII. Directly to the southeast of Terézváros, Erzsébetváros is the historic Jewish neighborhood of Pest. 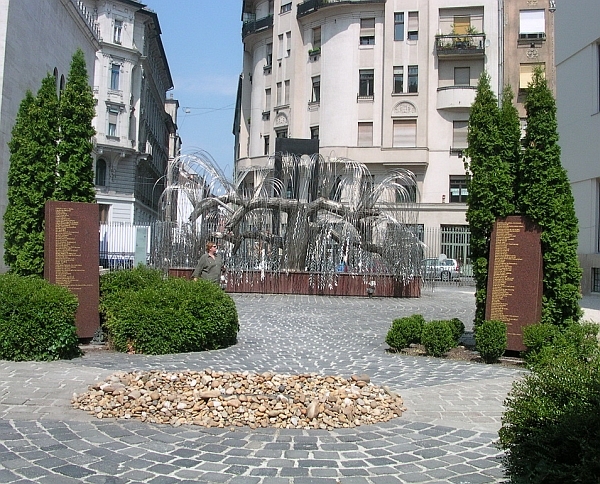 During the German occupation from 1944 to 1945, this district was where the ghettos were established for the Jewish people. 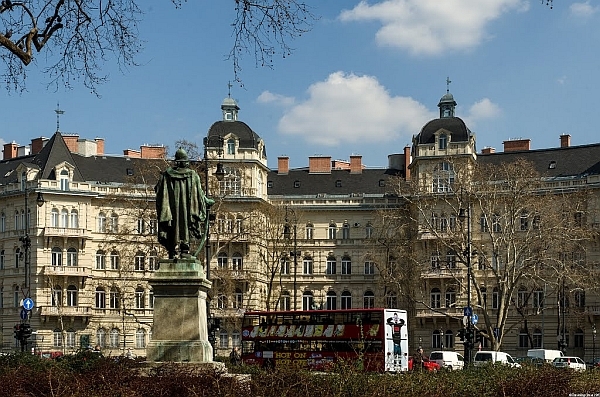 This district is still the center of Budapest’s Jewish life. Although it had been exceedingly run-down due to the war, in the last couple of years, it has become gentrified and considered one of the up-and-coming districts to invest in. Joseph Town (Józsefváros). One of the largest central Pest neighborhoods is district VIII. Józsefváros is to the southeast of Erzsébetváros. It has had a reputation of being a less-than-desirable district of Pest, but there are some places in this district worth your time and energy. It should not be dismissed across the board. It is working hard at gentrifying.